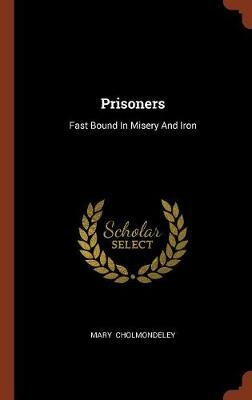 Mary Cholmondeley (1859-1925) was an English writer. Members of her family were involved in the literary world, notably her uncle Reginald Cholmondeley who was a friend of the American novelist, Mark Twain. Growing up, she liked to tell stories to her siblings and turned to writing fiction as an escape from the monotony of her daily routine. 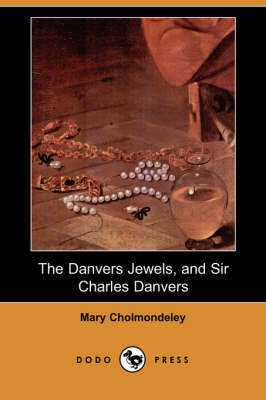 Her first book was published under the title, Her Evil Genius and shortly thereafter, her second work The Danvers Jewels (1886) earned her a small, but respectable following. 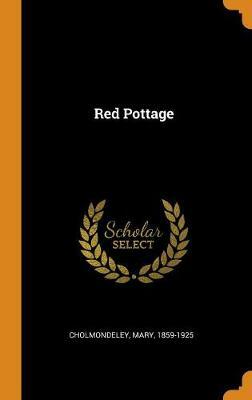 In 1896 her family moved to the village of Condover temporarily before settling permanently in London, where she wrote the 1899 satirical novel, Red Pottage for which she is best remembered. She became friends with some of the well known literary figures of the time and in addition to more than a dozen novels, she wrote essays, articles and short stories. Her other works include Let Loose (1890), Diana Tempest (1893), Moth and Rust (1912) and Notwithstanding (1913). Buy Notwithstanding (Dodo Press) by Mary Cholmondeley from Australia's Online Independent Bookstore, Boomerang Books.